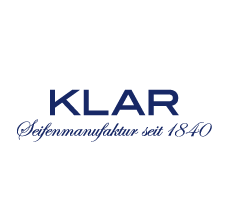 Klar's Shaving Soap Classic provides protection and care by a mild, creamy foam. Its swelling effect brings optimal lubricity of the razor. The high-yield soap in a closable aluminum jar is perfectly suited for travels.